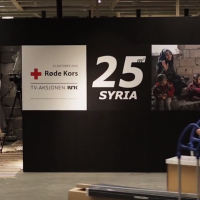 In a very powerful piece of fundraising, the Norwegian Red Cross built a replica of a Syrian home in an Ikea store, in order to highlight the terrible conditions that families are living in. 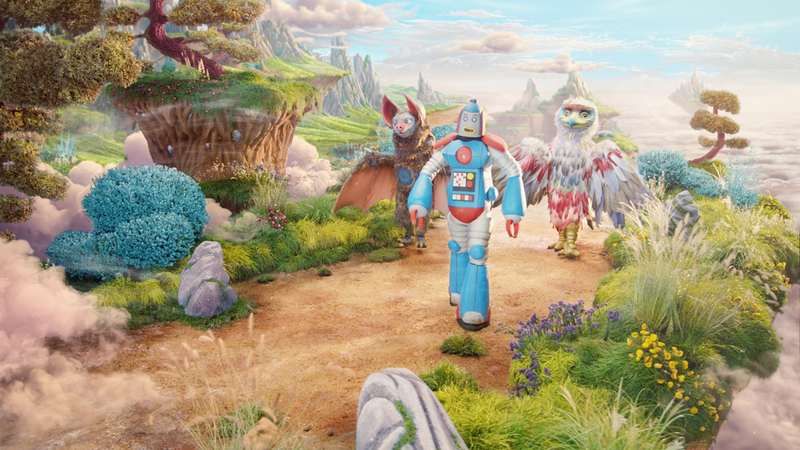 The spot sees the furniture brand ditch the quirky style of its previous commercials in favour of a sentimental approach. Brands are all over Valentine’s Day this year. 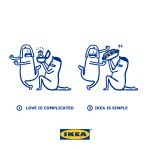 Here is one of the sweeter offerings out there – a series of amusing love-themed illustrations from Ikea Singapore, released via Facebook. 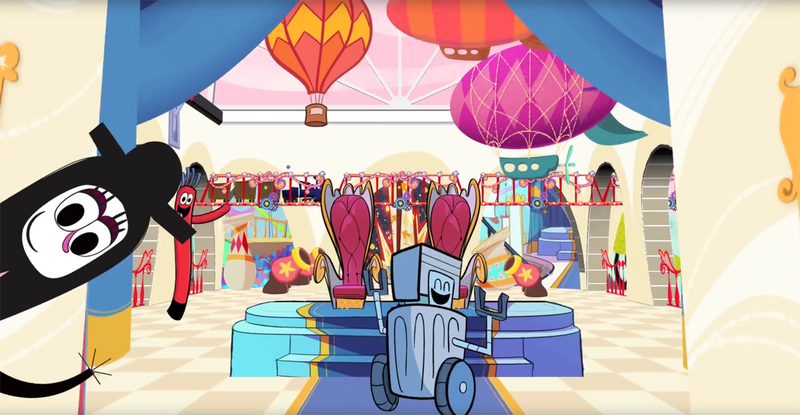 Ikea has released a trailer to promote a new series of films created by DreamWorks for the furniture brand. 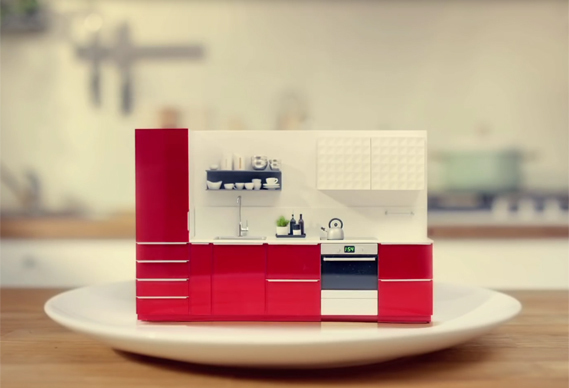 The animated shorts will promote a new series of Ikea toys. 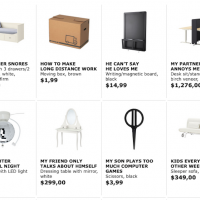 From films starring monkeys and a flock of flying T-shirts to a Halloween parody of The Shining, Ikea’s recent ads include some brilliantly inventive and witty ways to advertise furniture. Another week, another lovely new ad from Ikea. This latest spot, created for the Asian market, envisions the Ikea catalogue as a cookbook, from which you can cook up a new kitchen, to your desired specifications.